The completely redesigned Attack Pro Trail system is all-mountain apparel at it's finest. The four part system has been designed from the inside out to integrate seamlessly and provide the ultimate in trail comfort, performance and durability. No expense has been spared to create a next level riding experience that will help you ride longer, stronger and better. 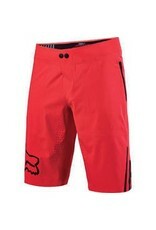 Fox TruMotion™ fabric has the highest abrasion durability test rating of any stretch short in mountain bike. 40% higher than the next best stretch short on the market. The feeling of unrestricted freedom of movement that the ATTACK PRO short provides is due to the innovative, 4-way stretch, TruMotion™ chassis. 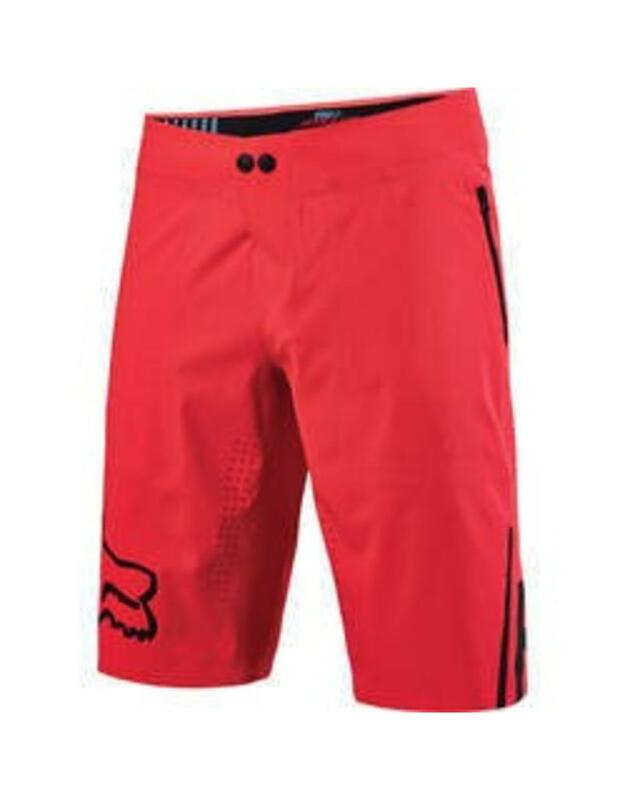 Exclusive to the ATTACK PRO short, welded construction on the seams for maximum stretch, comfort, increased strength and mobillity. With precision engineered laser perforations, the ATTACK PRO short features targeted ventilation zones to keep the rider cool and comfortable.